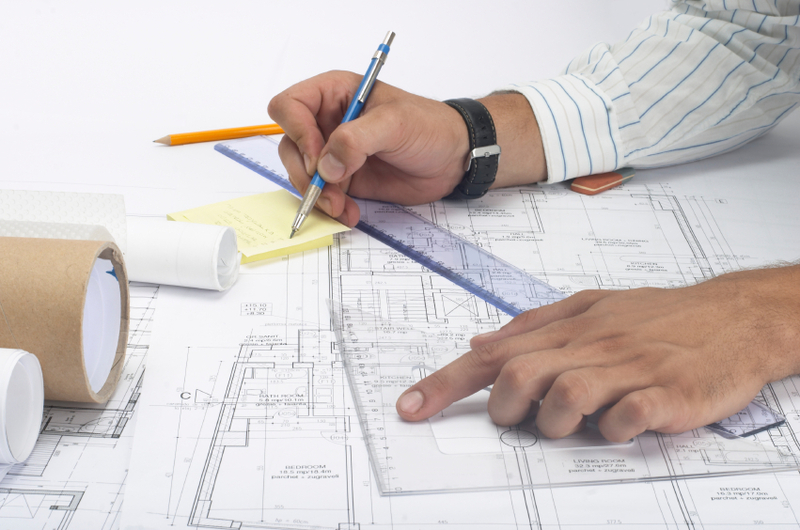 Is your Architects License renewing this month? If you are a licensed architect in California, Idaho, Maryland, Mississippi, New Hampshire, South Dakota, Texas, Virginia, Washington, and Tennessee than your license will need to be renewed before the end of the month. Each of these states has certain education requirements that must be completed in order to renew your license. If you are not licensed in one of the above states that have a license renewal this month, you can check your license renewal dates and education requirements HERE. California architects need 5-Hrs. Disability Access of continued education (CE) every 2 year licensing period on their birth month. Idaho licensed architects must complete 12 hours of CE based on approved HSW topics every month. Maryland licensed architects must complete 24 hours of CE every 2 year licensing period based on approved HSW topics. Mississippi licensed architects must complete 24 hours of CE based on approved HSW topics by November 30 (odd numbered years). New Hampshire licensed architects must complete 24 hours of continued education every 2 year licensing period. 8 of those hours must be HSW and 4 must be Sustainable Design. South Dakota architects must complete 30 hours of CE by the 31st of each month every 2 year licensing period. 20 of those hours must be in Technical Subjects and a maximum of 10 in Professional Management Subjects. Tennessee licensed architects must complete 24 hours of PDH continuing education courses every 2 year licensing period. Texas architects must complete 12 hours of continued education courses based on approved HSW topics every month.